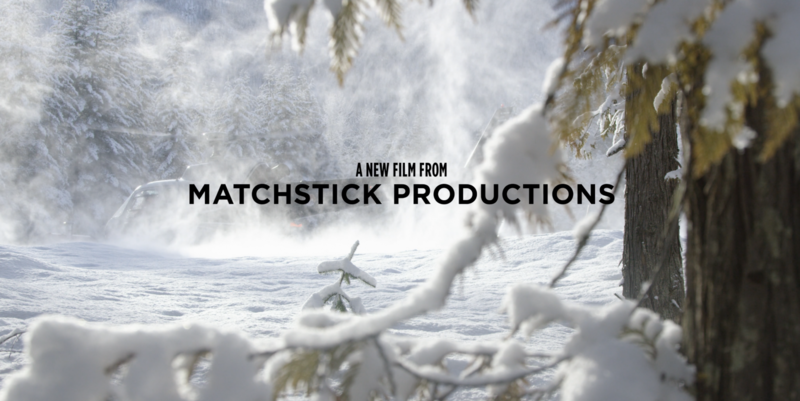 Shot on location in British Columbia, Alaska, Utah, Washington, Japan, and South America, Matchstick Productions 2018 ski film delivers a first of its kind experience. This concept is spearheaded by a talented group of hard-charging women who wanted to disrupt the male-dominated ski film formula. Skiing isn’t exclusionary. True fun in the mountains can be shared by everyone.